The turquoise is known to be the birthstone for December. 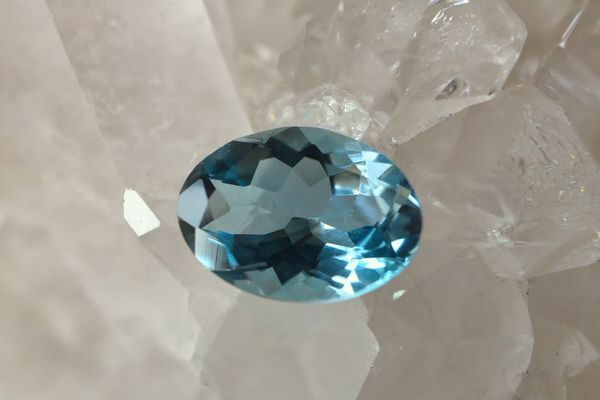 It emits a beautiful color similar to the sky and is sometimes called stone of Turkey. 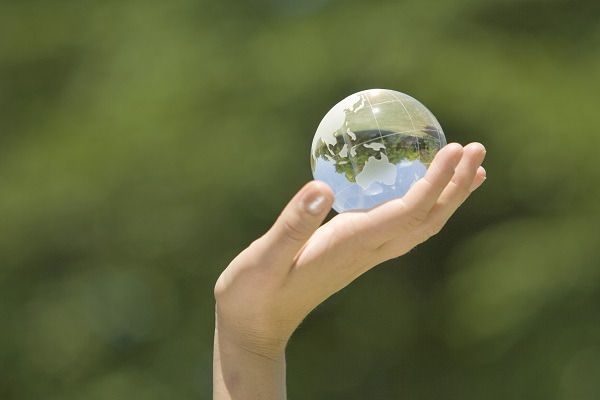 It is said that it helps a person born in December achieve self-actualization. But I recommend people not born in December to have it as well. The turquoise is known as an amulet that protects you against the evil, but it has also other effects such as healing and reducing stress. In this article, I will introduce its fascinating features and some notes on how to use its power. The turquoise has been considered a sacred stone around the world since ancient times. It was actually used for various rituals in ancient Egypt and among Native Americans. It has been mined and used sometimes as an amulet, sometimes as a healing stone, and at other times as a stone to be worshiped. 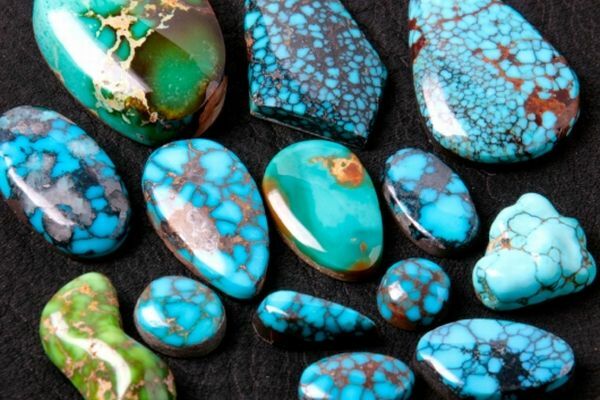 The turquoise shares a very long history with humans and is said to have several different benefits. I recommend this stone for people who: are always irritated, have worries, want to make better relationships with others, want a stable place, and want to express themselves more effectively. Also, it has many small invisible holes that make it very soft and fragile. Watch out for water, sweat, moisture, cosmetics and heat. 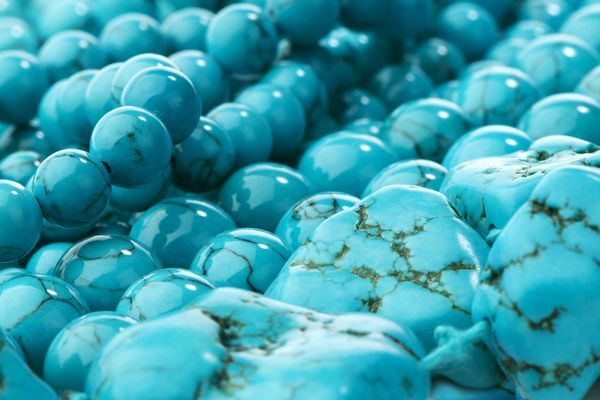 There are many ways to purify a gemstone, but the turquoise is very delicate. Avoid using running water, salt, or sunlight. The turquoise is known to provide safety during your trips and keep evil spirits away. It is important that you put it on properly in order to benefit from its protection. Why don’t you use it as a bracelet? 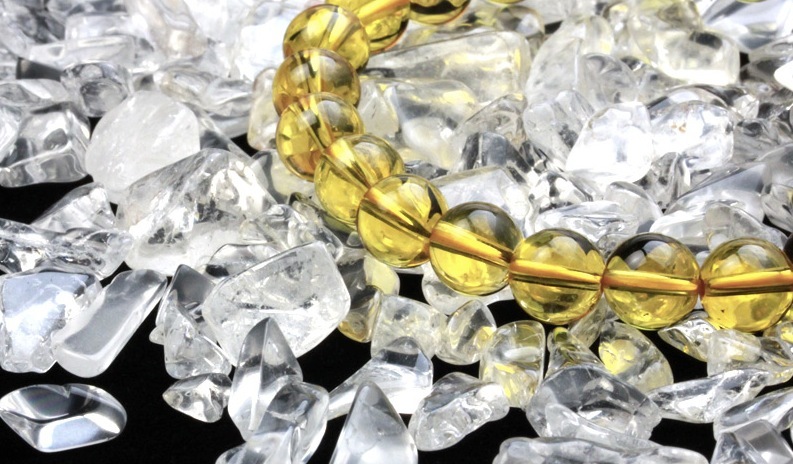 In the case of a gemstone, it is ideal to put the bracelet in your dominant arm because the power and good fortune enter your body through your non-dominant arm and goes out through the other arm. However, you should put the turquoise on your non-dominant hand if you want to receive its protective powers. Right-handed people should use it on their left hand and left-handed people should use it on their right hand. Pay attention to the “fifth chakra” or the “throat chakra” located near the throat when putting on the turquoise. Paying attention to the chakra activates your body and mind, enabling you to use the stone power to the fullest. It is also said to help you improve communication skills. So it is good for people who are not good at expressing themselves or interacting with someone who is hard to deal with. The turquoise is said to increase its own power when you give it to someone or when someone gives it to you as a present. It strengthens bonds, links people’s souls, and deepens friendships and love. 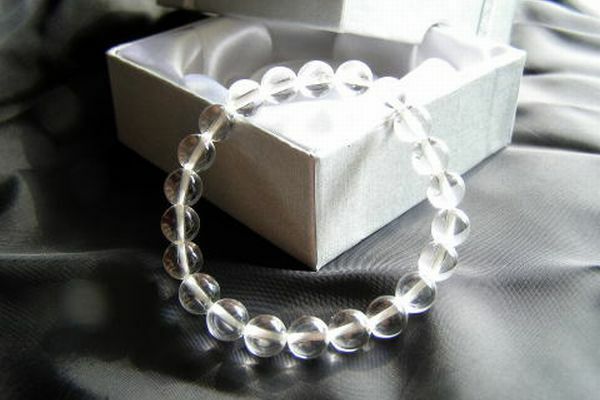 Therefore, it is suitable for you to give it to someone special. Put your emotions into the stone when giving it as a present. Your feelings will boost the power of the stone. Be careful not to put negative emotions into the stone. 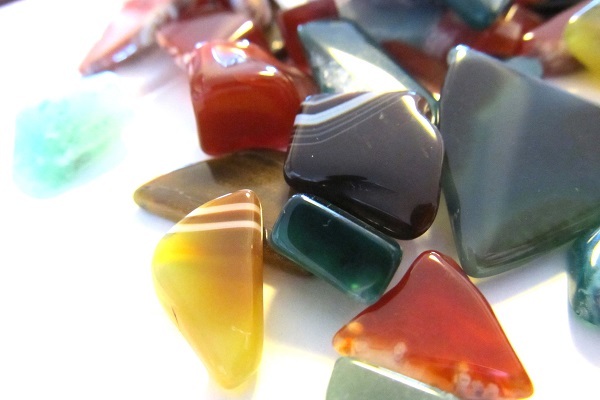 Many gemstones choose their masters. Therefore, they might serve as an accessory, but it doesn’t give their power to other people. However, the turquoise is different. It can choose anyone as its master. However, it still knows very well its owners and those who have touched it. So, you need to purify it carefully before using it. 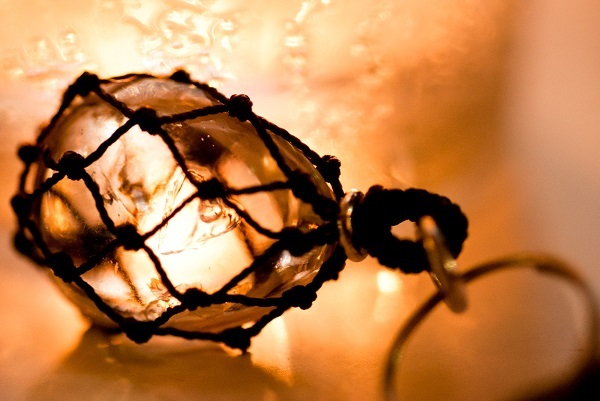 If you don’t know the origin of the stone, you should purify it for at least 3 days. If it is a very old one, purify it even more carefully before use. There are lots of colored and synthesized turquoises in the market. Especially, the Howlite turquoise (Howlite Turkish stone), which is a blue-colored Howlite stone, is widely available in the market. It is actually hard to tell the difference between this and the real one. Obviously, a false one does not have the same effects as a real one. You can still use it as an accessory, but you cannot expect to benefit from its power as a turquoise. Once, this false one was sold as turquoise, but these days it is sold as Howlite turquoise. So, if you really want to use the power of the turquoise, avoid buying those synthesized or cheap ones. I have introduced notes on how to make the most of the power of the turquoise. How was it? Did you understand its fascinating features and important things about the stone? The turquoise has helped humans with its effects since ancient times, but the most important thing is your effort. A gemstone is not a magical stone. So you cannot enjoy its power just by holding it. You need to make efforts for the stone to lend its power. Please make consistent efforts referencing the notes introduced in this article. The stone will surely listen to your wishes. 1. An old stone worshiped since ancient times. 2. 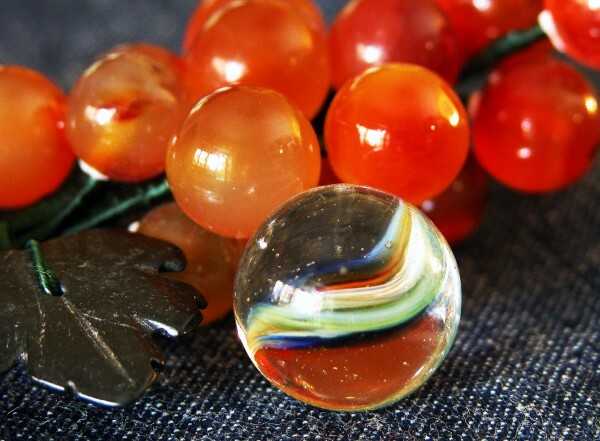 Learn the right way to purify this soft and fragile stone. 3. Put the turquoise on your non-dominant arm to use it as an amulet. 4. Pay attention to your chakra when you put it on. 5. Concentrate your emotions into the stone when giving it to someone. 6. Purify it thoroughly because it has a good memory. 7. Get the real one make the most of its power. 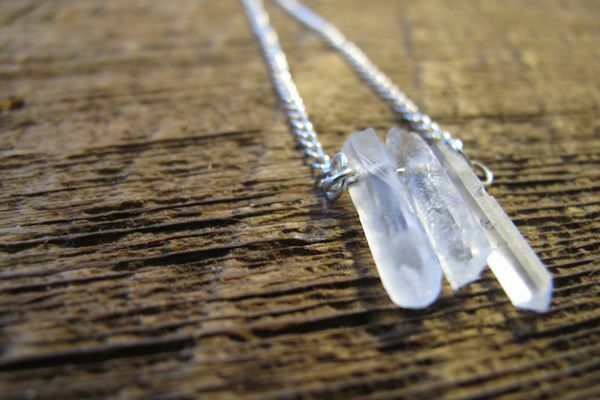 Most people think each healing crystal has a particular implication. 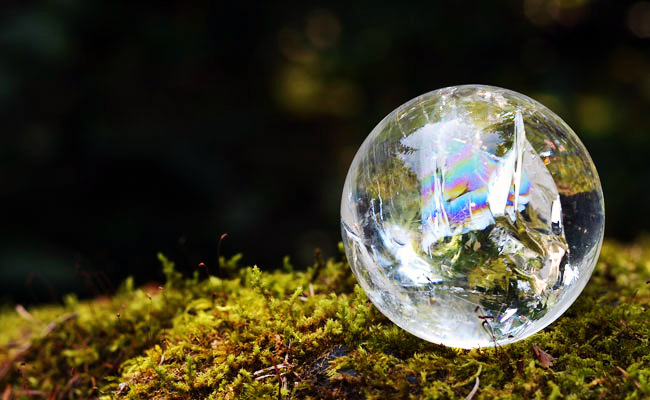 Today, I'll tell you about types of healing crystal and their effects.